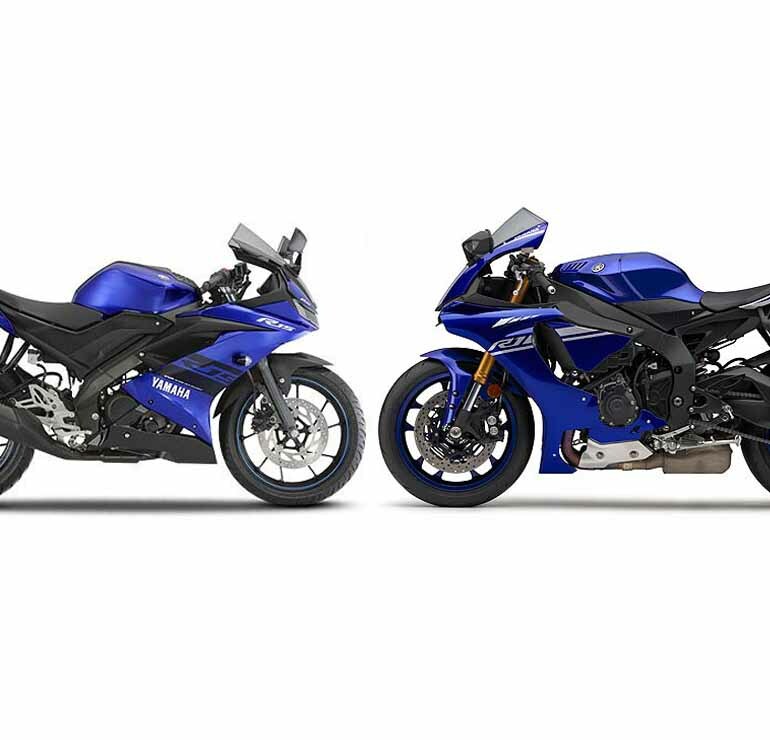 Yamaha seems to have hit the proverbial purple patch with the third generation R15. The Yamaha R15 V3.0 fully faired motorcycle has clocked a whopping 13,054 units in September 2018, which is a lot more than what the Bajaj Pulsar 220 – a much cheaper bike – has clocked in the same month. The Bajaj Pulsar 220 sold 8,856 units. That’s not all, another fully faired albeit much cheaper motorcycle – the Suzuki Gixxer 150 managed about 4,622 units, which is just a third of the Yamaha R15 V3.0’s numbers. 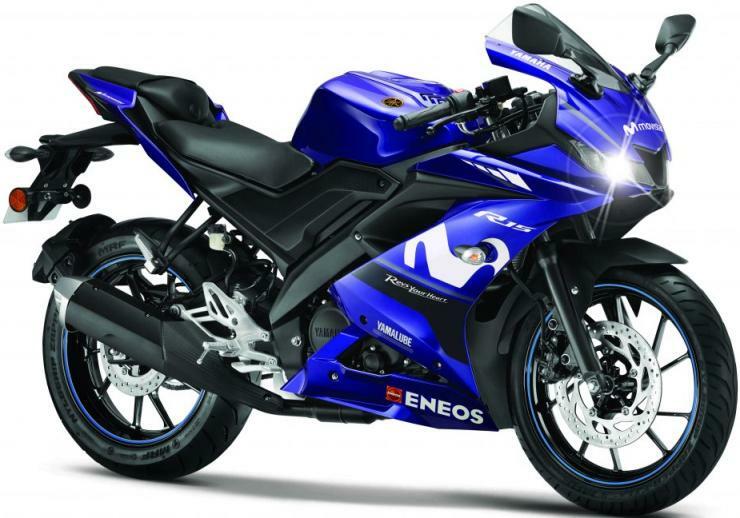 While the Yamaha R15 V3.0 is priced at Rs. 1.27 lakhs ex-showroom Delhi, the Bajaj Pulsar 220 is priced at Rs. 97,447 and the Suzuki Gixxer 150 at Rs. 81,550. The steep increase in Yamaha R15 V3.0 sales in September 2018 (from about 8,000 units in August 2018) could be a one-off event but one thing is clear. Sales of the R15 V3.0 have been climbing month after month, and the motorcycle is expected to settle between 8,000 to 10,000 monthly units – a massive number for a bike that’s priced at nearly Rs/ 1.3 lakhs. The Yamaha R15 V3.0 was launched in India earlier this year, at the 2018 Indian Auto Expo. The motorcycle has some similarities to the ASEAN model in terms of styling and mechanicals but many bits have been engineered for a lower cost keeping Indian buying patterns in mind. For example, the upside down front forks of the ASEAN-spec R15 V3.0 have been replaced with a more conventional telescopic front forks set-up on the India-spec model. Similarly, the rear disc brake on the bike is a 220 mm unit, compared to the 240 mm unit on the ASEAN-spec version. The engine though, is similar. The 150cc liquid cooled, single cylinder motor now makes a lot more power and torque – 19.3 PS Bhp-15 Nm, and gets variable valve timing technology. A 6 speed manual gearbox is standard, and so is fuel injection for the engine. As a motorcycle, the Yamaha R15 V3.0 is a significant improvement over the second generation model. The pillion seat is flatter and more comfortable, and the motorcycle is faster despite a slight increase in weight. It gets a host of new features such as LED headlamps and lap timers. The market simply seems to love it.